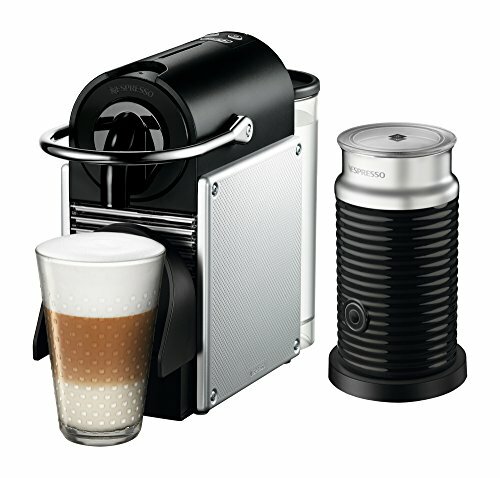 Marketplaces and prices shown matched UPC number 021614999580 during our search. 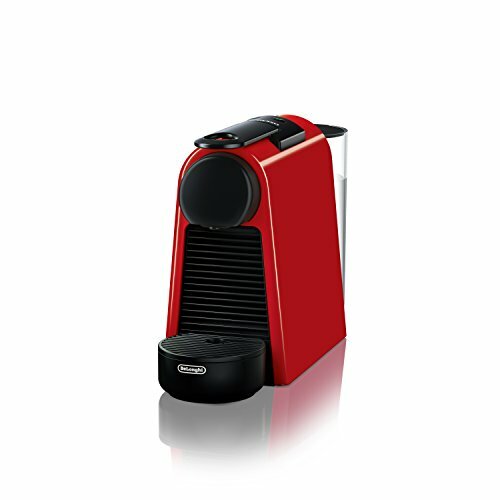 EASE OF USE: The Pixie is a programmable espresso maker with two one-touch buttons to create your favorite coffee and espresso recipes into the desired size; Espresso , or Lungo . Pour over ice to create your favorite iced coffee drinks. 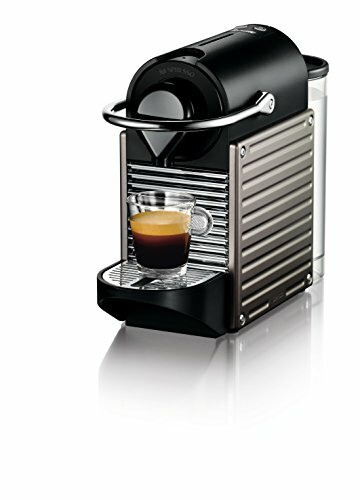 "Pixie: the smart, fast and intuitive innovation from Nespresso, fits seamlessly into your lifestyle. 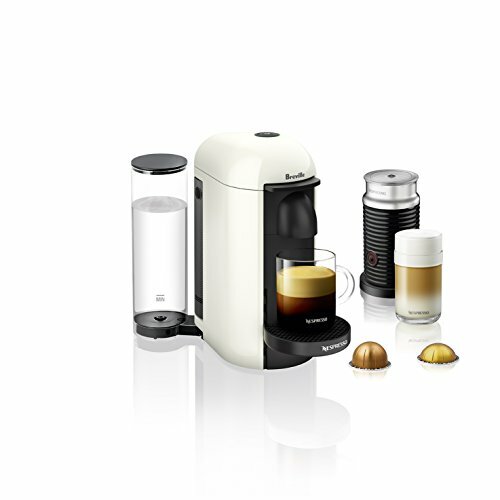 Its compact size has been intended to suit smaller spaces and together with Nespresso's unique 19 bar extraction system, the Pixie offers the unique ability to create the perfect cup of coffee time after time.Preparations:Espresso & Lungo,Volume Control:2 programmed cup sizes - espresso, lungo User programmableInnovations:Compact brewing unit technologyAdditional Features:Folding cup holder for all cup sizes, empty water tank indicator, cable storageWater Tank:0.7 litre removable water tankHeat Up:Fast 30 second heat upPower Save Mode:Automatic power off after 9 minutesHeating System:Thermoblock heating elementPump Pressure:19 bar pressure pumpWattage:1260Warranty:1 Year Limited Product WarrantyDIMENSIONS- Width: 12.8""- Height: 9.3""- Length: 4.4""STYLE- Material: mixedADDITIONAL INFO- Weight: 15.43 lbs."